If you live on the Treasure Coast, we invite you to be with us for our October seminar this Saturday! See below for all the details. If you live on Florida's Treasure Coast, we hope you can join us for our monthly seminar. The cost is still $8 per person. The seminar is entitled "Niña, Pinta and Santa Maria" We're going to continue to explore how, although there are lots of new things happening in the Microsoft and the Apple arenas, the basics still apply. We'll touch on some of those basics which we didn't get to in the last seminar. We hope you can join us. Get directions by clicking HERE. Question: "I hear that Windows 10 has something called "virtual desktops" and a friend of mine has a Mac and he uses virtual desktops all the time. What the heck is a virtual desktop? It sounds complicated!" 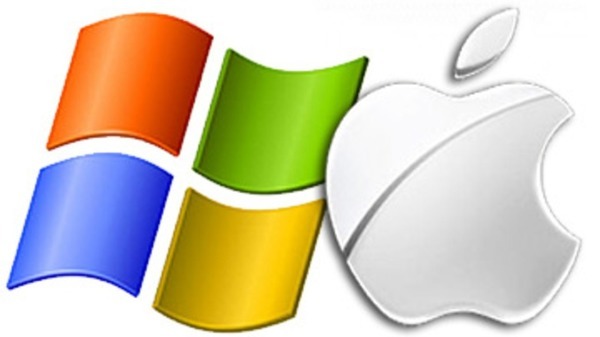 Answer: You are correct, both Windows 10 and Mac have virtual desktops but they aren't complicated, we promise! Let's start by defining the term "virtual desktop." On a computer, the area which first appears after the computer has booted up is what we call the desktop. This area has limits - you can't place icons or programs beyond the edges of the desktop. A virtual desktop allows you to use the same limited space but have many more windows open, etc. Virtual windows also help to eliminate clutter. We created a webinar on virtual desktops on Windows 10 (the principles are the same on a Mac), so for more info, please watch the video HERE.